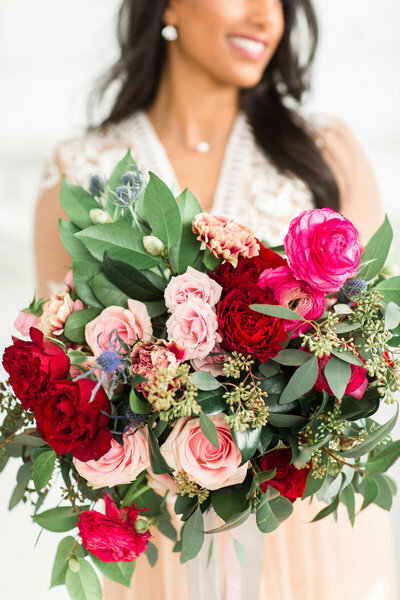 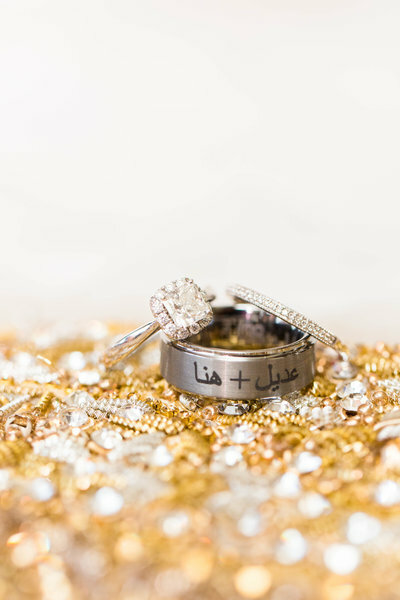 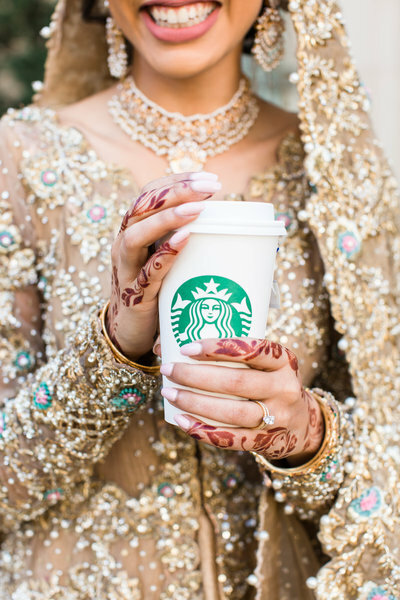 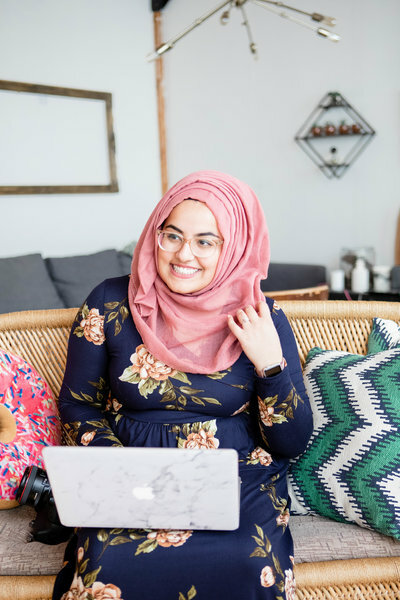 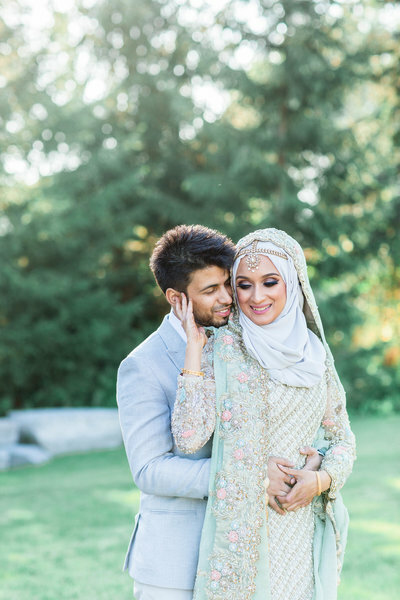 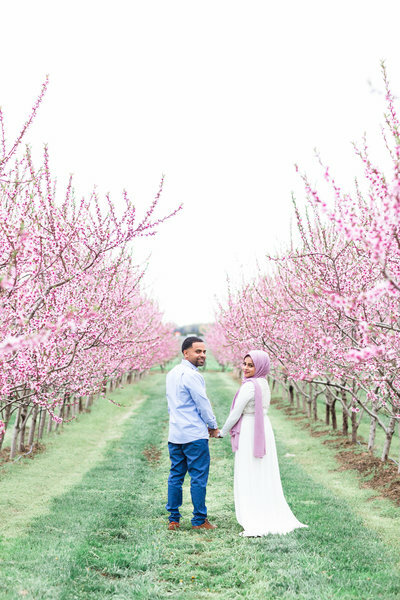 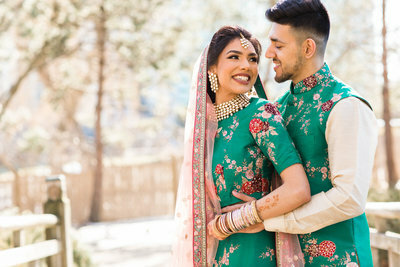 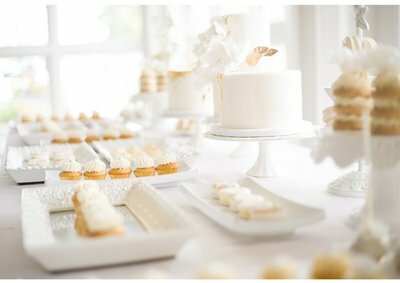 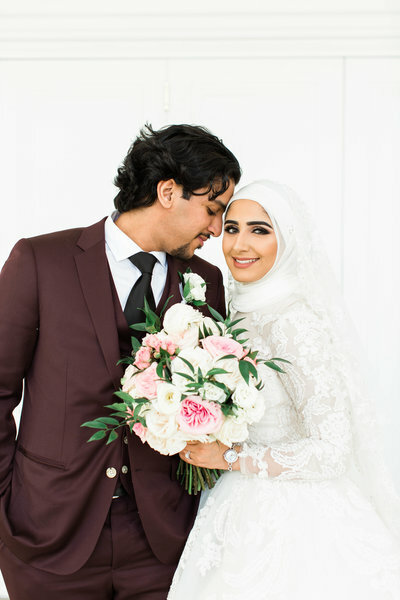 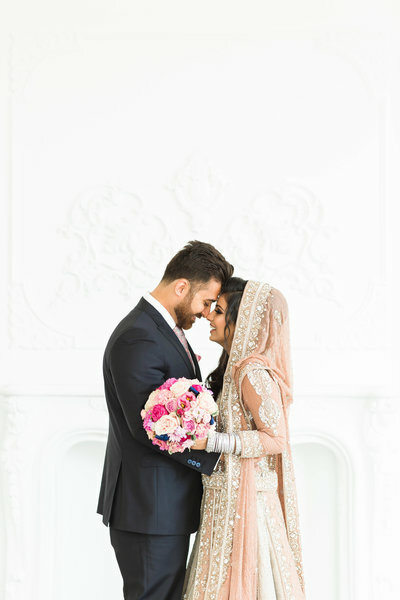 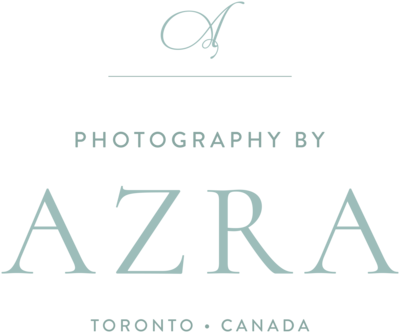 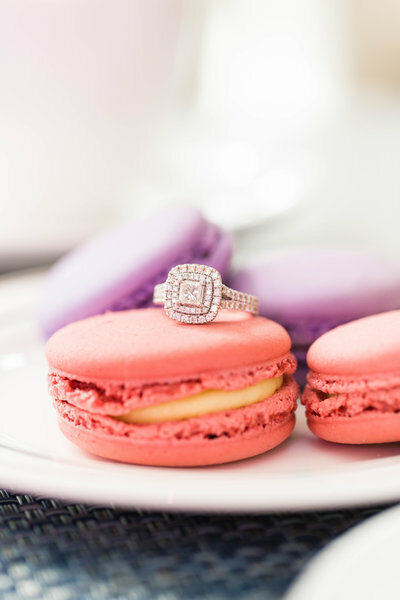 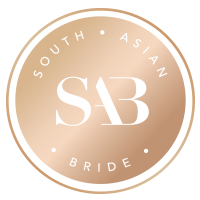 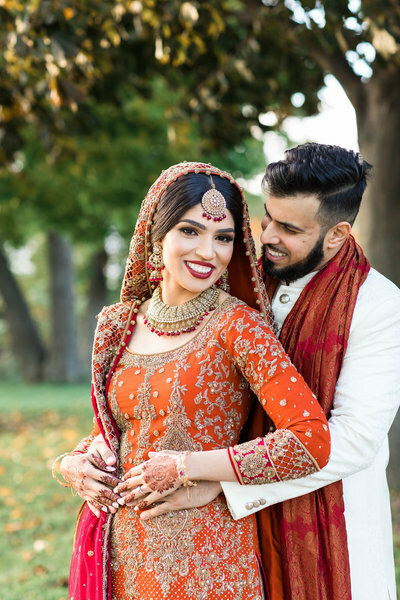 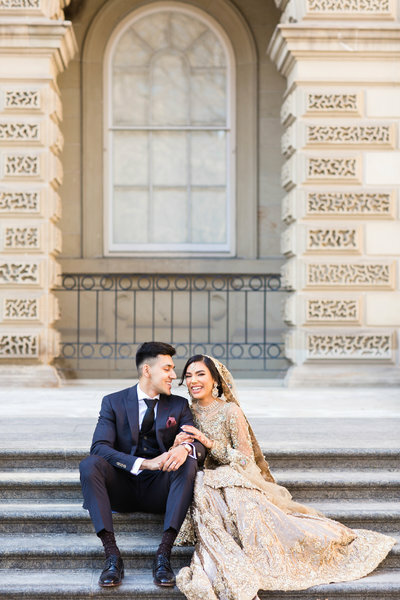 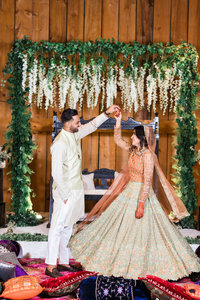 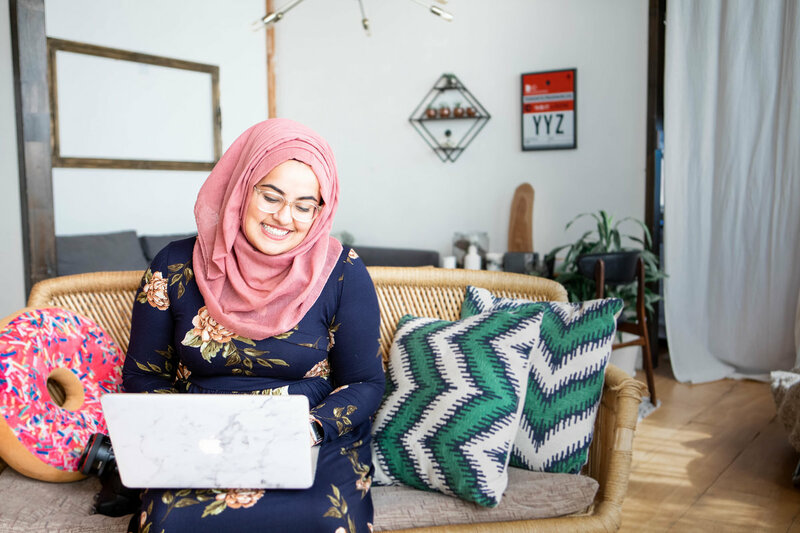 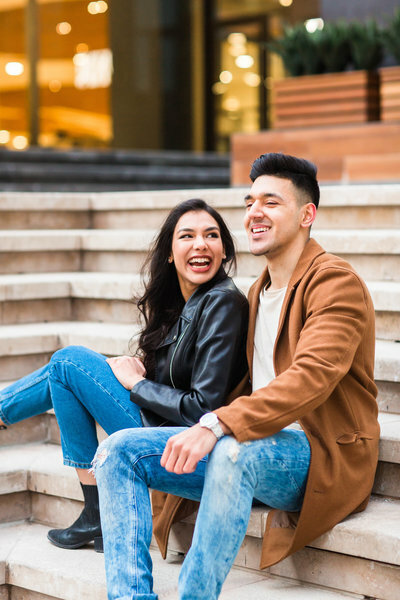 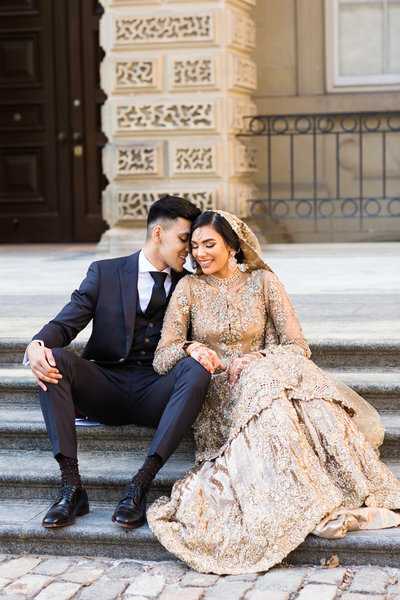 ​Somayyah and Absar’s Baraat was Day 2 of their wedding events, and their bride and groom portraits on this day (as well as Absar’s ADORABLE reaction during their first look) are some of my all time faves!! 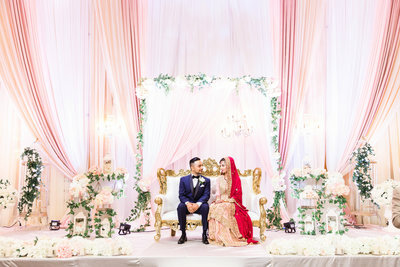 After Somayyah’s entrance into the hall, her family and friends wouldn’t let Absar sit in front of the backdrop with her until he paid up! 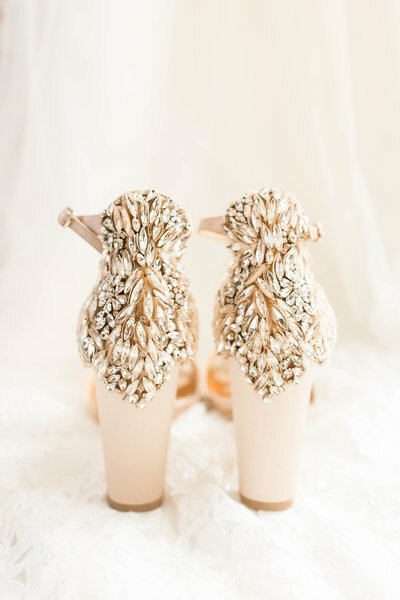 It was a twist on the tradition where the bride’s side steals the groom’s shoes and doesn’t give them back until he pays and I loved it! 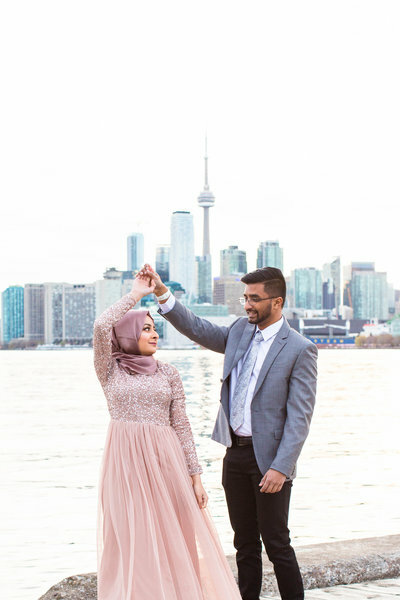 Check out my favourites from their Baraat below, and be sure to stop by again tomorrow for their Walima blog post!